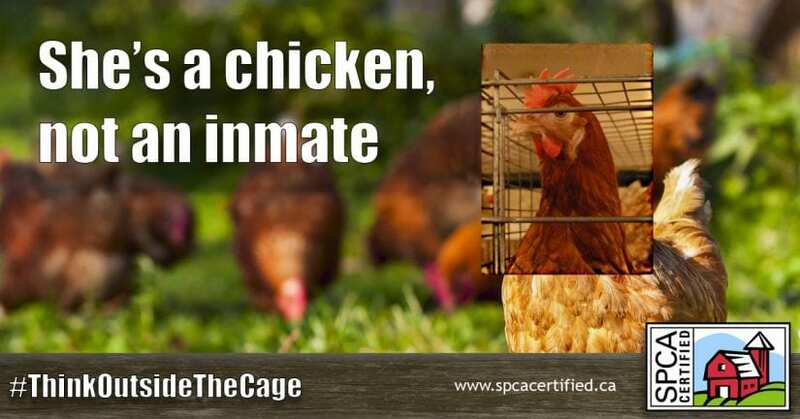 Thank you for pledging to #ThinkOutsideTheCage! Here are a few things to help you in your continued fight. Feel free to post or distribute these to friends, family and acquaintances, or leave them in community notice areas.